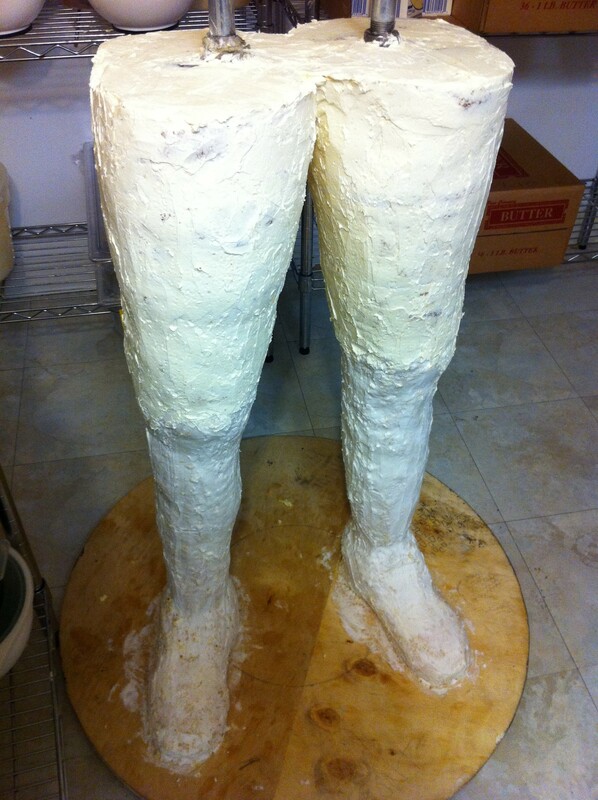 Of course we’ll post process pictures for those of you who are not able to make it. So check back after a couple days for that. Here are a couple teasers for now. 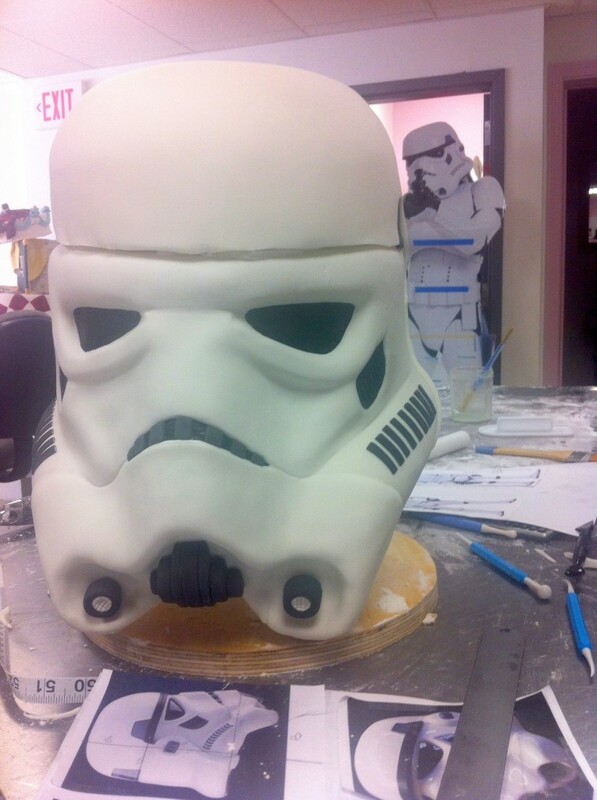 Yes, his brains are made of delicious cake. 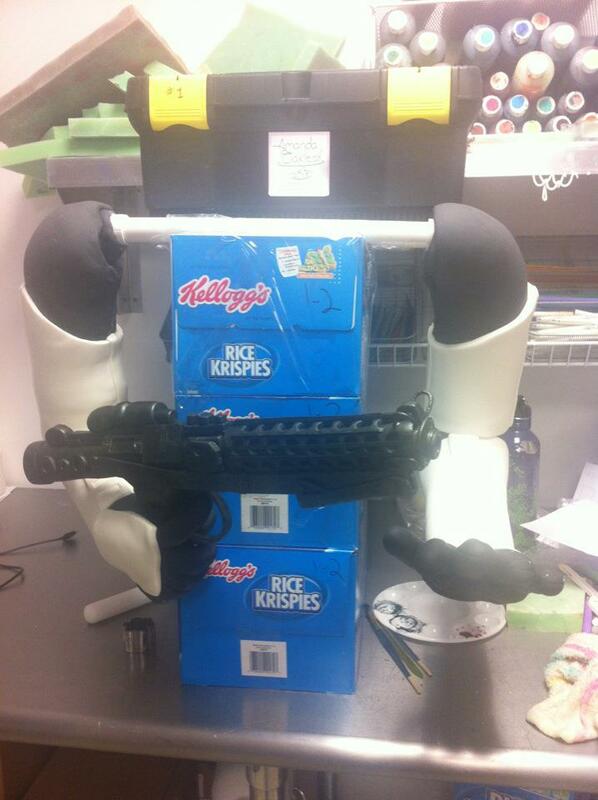 This make-shift robo-krispie box trooper is hanging onto our stormtrooper’s arms until he’s ready for assembly.